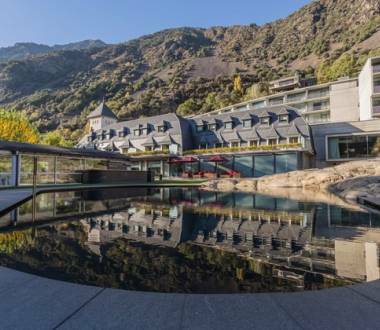 Hold events and meetings in the conference rooms of Andorra’s best hotels. Ideal for closing business deals or organising any type of corporate event. 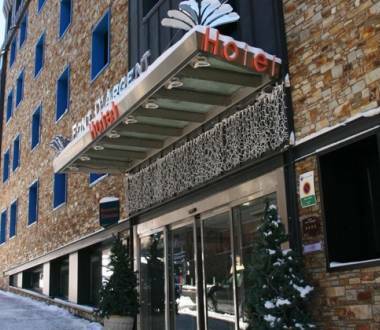 The Hotel lies in the centre of Pas de la Casa, at the foot of the slopes of the Grandvalira resort ski slopes in the Pas de la Casa sector.